For all my local readers, I have a wonderful opportunity for you! In a little less than three weeks, I’ll be teaching a workshop with my dear friend Amber King, owner of Kingfish Coaching and Retreats. As we enter into the season of being thankful, Amber and I will host an afternoon of sharing and learning, to explore the meaning of gratitude. At the end of a busy day, are you left wondering what’s the meaning of it all? Are you able to find joy in your everyday routine? Does thinking of the holiday season make you sweat? 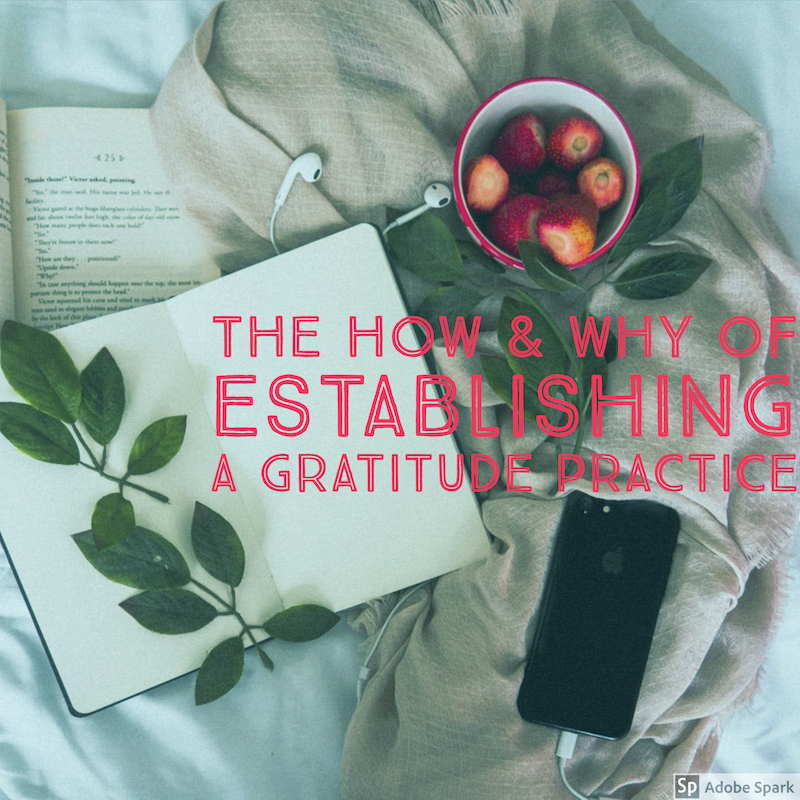 In this workshop, you will learn what exactly it means to have a regular gratitude practice, and how making tiny changes to your thinking can shift your reality in a big way. After divorce and loss, I’ve experienced first hand the transformative positive powers of establishing a gratitude practice. 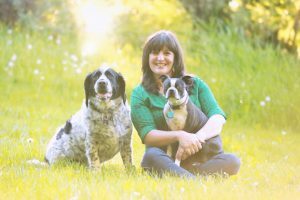 Her perpetual quest for knowledge and personal growth has led her to many valuable resources on the subject of gratitude and research which has proven its many benefits. Amber King is the owner of Kingfisher Coaching and Retreats and a Violence Prevention Educator at Montana State University. 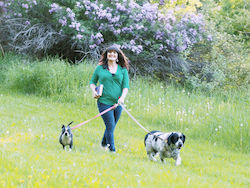 She has been on the journey to helping others become their best selves through identifying life purpose and falling in love with their authentic self. 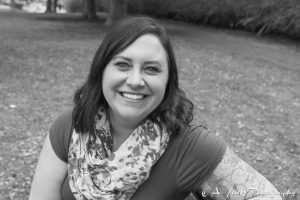 Amber holds a master’s degree in counseling psychology, is currently working on a doctorate in higher education and is a Co-Active Trained Life Coach. Amber has documented her gratefulness using the #365grateful project on Instagram and has found inspiration and growth in the process. Spaces are limited, contact us at info@kingfishercoachingandretreats.com to reserve your spot!